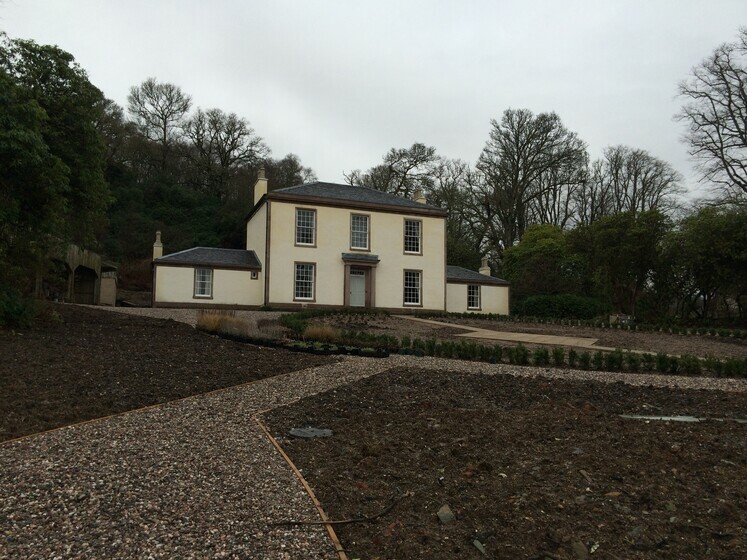 Atelier Ten are applying low carbon engineering solutions at the Historic Mount Stuart House and across their masterplan programme, to provide self-sufficient heating across the Trust’s property portfolio. The Mount Stuart House is Britain’s most astounding Victorian Gothic mansion and one of the world’s great houses, home to precious paintings and priceless collections. The building in itself is of significant historic worth, which operates as the main residence of Stuart Family, as well as a major tourist attraction and luxurious wedding venue. 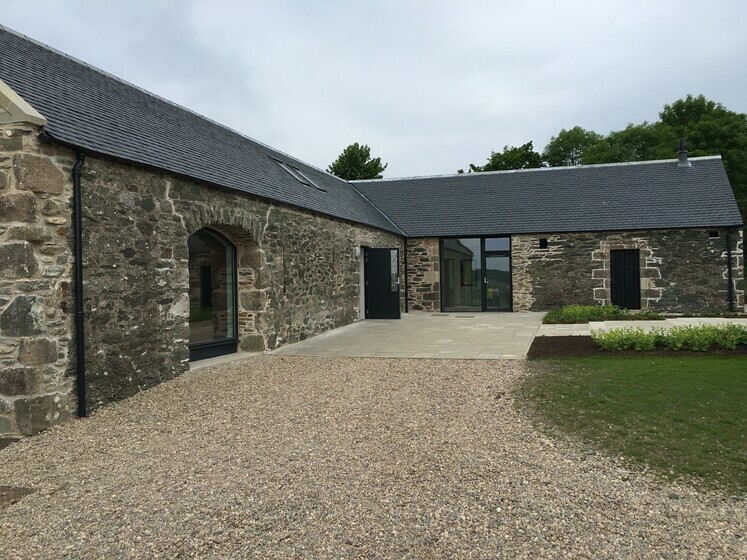 In addition to the mansion, the Trust’s Masterplan programme is potentially one of the largest rural regeneration developments on a private Scottish estate. 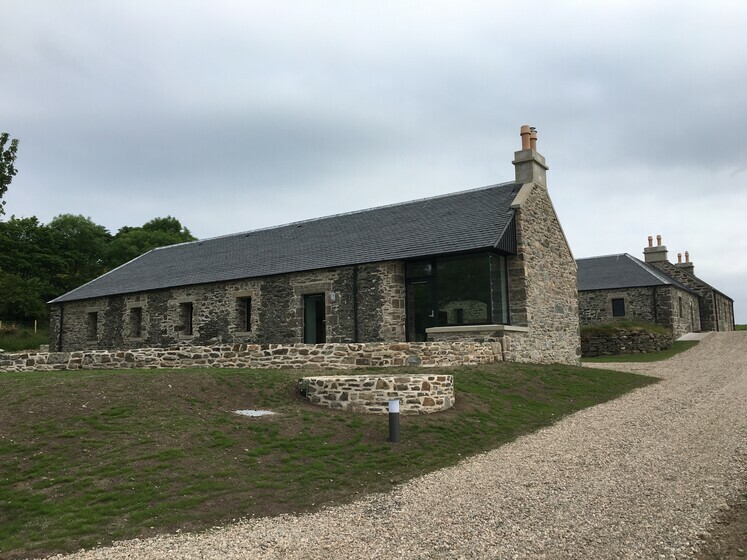 The on-going programme involves the renovation of farm steadings and buildings across the Isle of Bute, into bespoke residential homes, luxurious holiday accommodation and tourist attractions. The Mount Stuart Trust has aspirations of becoming a self-sufficient estate in terms of providing low carbon heat to buildings across their portfolio, including the historic Mount Stuart House. 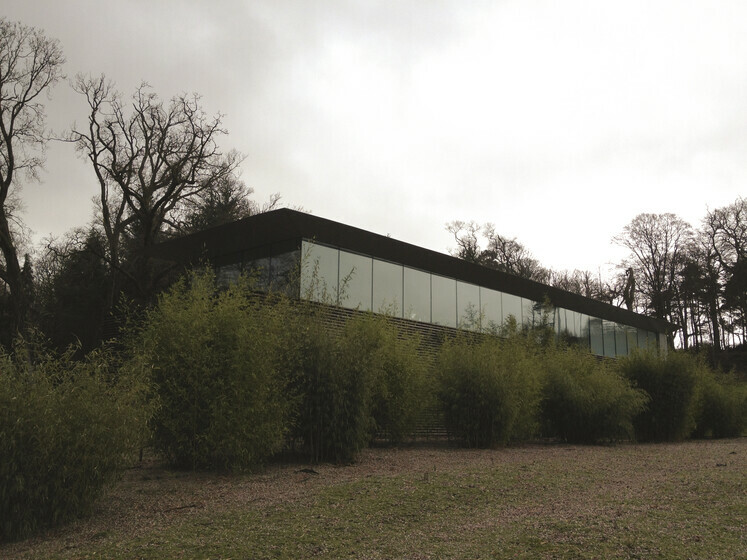 Taking on board these aspirations along with the challenges of historic and listed buildings, Atelier Ten have developed a biomass strategy that will be applied across the estate. Innovative technologies and solutions include the application of biomass heating using wood sourced from the estates saw mill and borehole wells to provide private water supplies to buildings out with the reach of mains water.